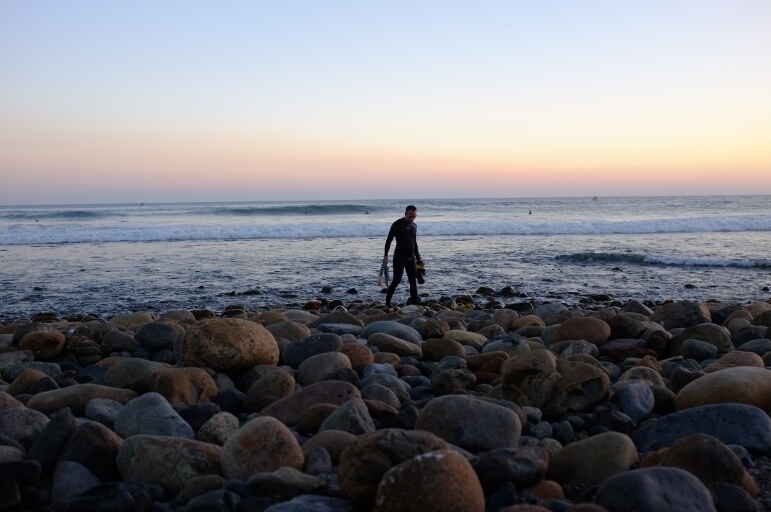 Surfing is a very popular sport here in Southern California and I happened to be here at a wonderful time. 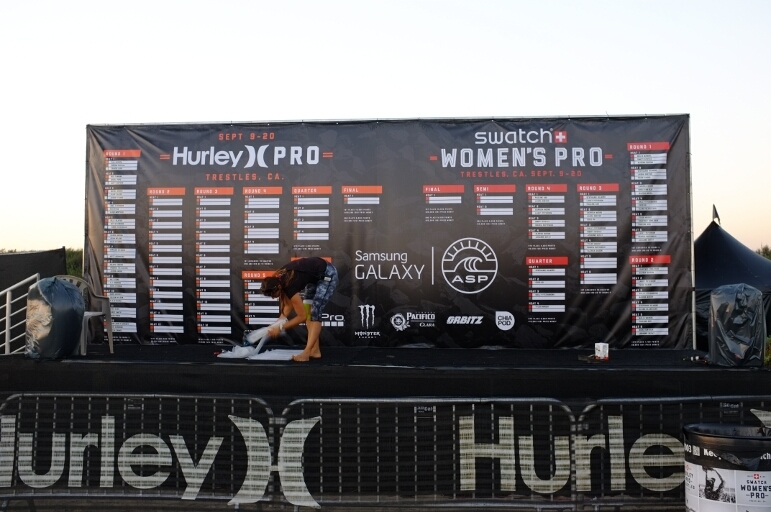 The Hurley and Swatch Pro Surf competition is taking place. 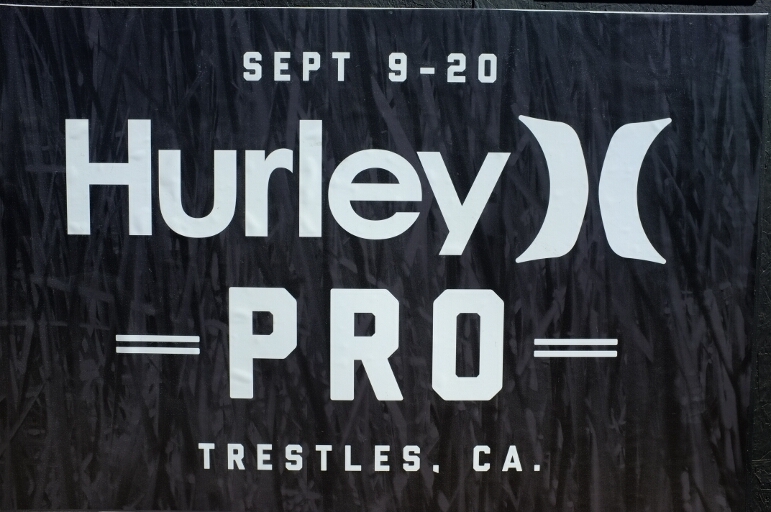 The worlds best surfers are here at Trestles. The boards they ride are short and pointed allowing greater mobility. The board I rode was long, black and named Darth Vader. I practiced a sport similar to surfing; not drowning. Not drowning is very difficult, possibly the hardest thing I have ever done. My knees are scraped and my foot bleeds. Yet, I am addicted. Surfing pervades my thoughts and I cannot wait to get back on the water. My surfing experience was made possible by a wonderful couple who stopped me as I pedaled along. Bob and Kate were on their way to rent electric bicycles and asked me to follow them into the parking lot. We covered the basic questions: Where did you start? When? Where are you going? How many miles? 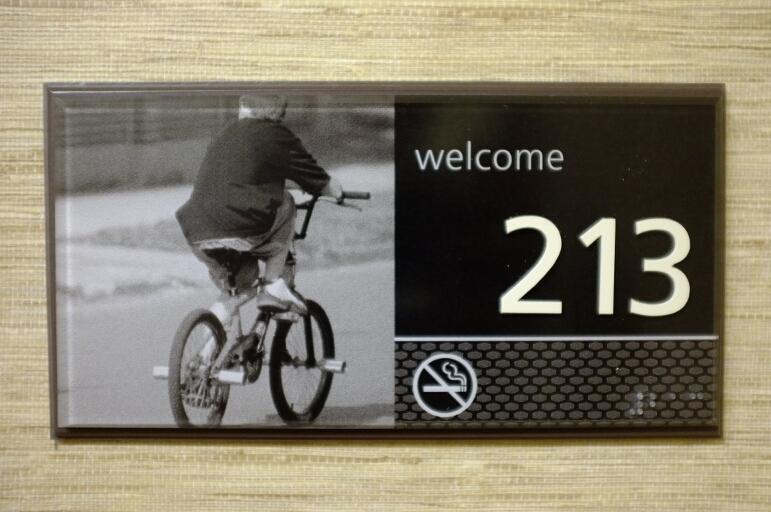 Then the unexpected: “Would you like to stay with us?” It was early in the day and I had only traveled twenty miles. I planned to camp close to the border then cross in a few days. Their offer was too good to refuse (not that I would have as meeting new people is the best part of traveling). It also came at an ideal time. I had new gear to prepare and test. In Escondido, CA, the previous night, I picked up my ordered items from Brandon’s dad. He is VERY kind and invited me in for a beer, allowed me to shower, and then fed me a massive salad and raviolli. His step-mom was called off to work, though she seemed equally wonderful. His dad and I talked late into the night before I retired to my new home in his backyard. The next afternoon, I met Bob and Kate. I followed them, on their electric tandem, to their house. They set me up in the backyard with a bed and sheets then showed me how to work the hot tub. They allowed free use of the bathroom and provided a towel to shower. Then, they rode away. I showered (so nice!) then completed my chores. I set up my tent and sealed the seams with silicone. Hopefully, it is now fully waterproof! My chore complete, I set off for the beach. In the morning over coffee and breakfast with my hosts, I learned of hurricane Odile which would soon devastate Cabos San Lucas. I changed plans deciding to ride north and watch the surfing competition, but not before riding further south to pick up parts from Surf Monkeys bike shop in Pacific Beach. I also stopped in REI ensuring I had everything I needed to leave the States. 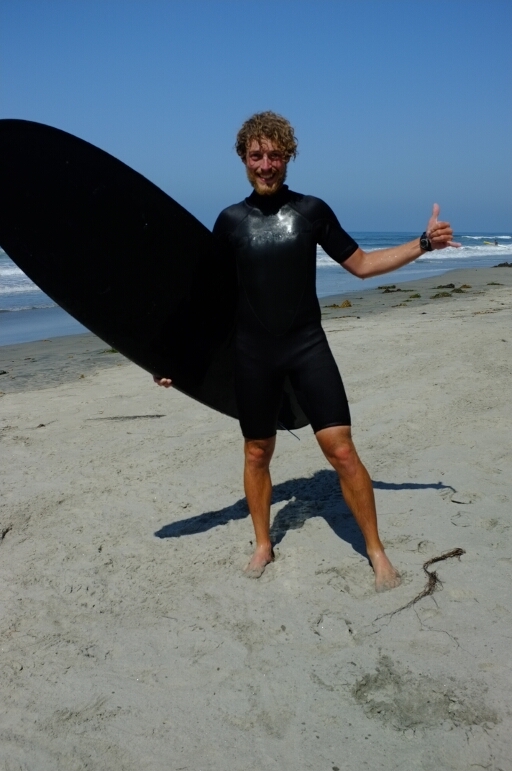 The next morning is when I learned to surf. I drove to the beach with Bob and he taught me everything I’d need to know. Lesson one: How to carry the board. Lesson two: feel the board in the water. Lesson three: riding white water on my stomach. Lesson four: Paddling. Five: Sitting on the board. And six: Standing up! The most important lesson was donning a wetsuit. Much more complicated than it looks! I could not get my arms into the suit. Much to Bob and Kate’s amusement, it was backwards. Look! I am almost surfing! I could not leave without surfing one more time. 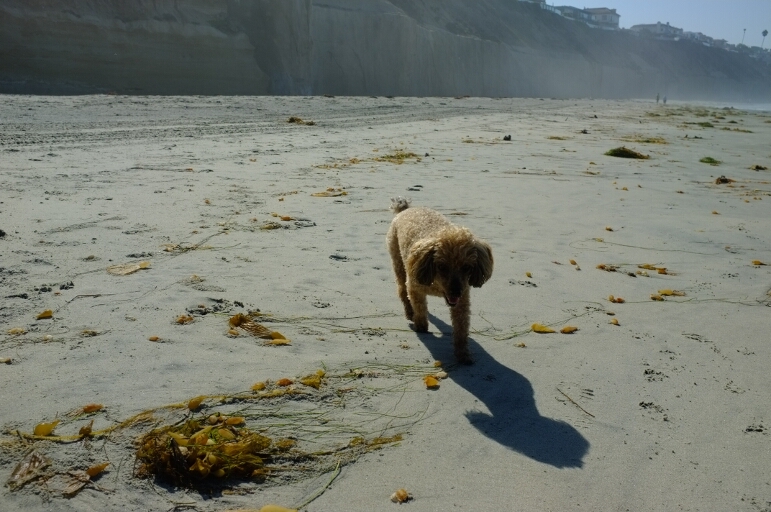 Bob lent me Darth Vader once more and I walked to the beach. It was much easier this time around and I stood up on my first attempt. I spent a few hours on the water then rushed back. I cleaned up and hit the road before it got dark. Southern California has been incredibly good to me. The people here are the most welcoming I have ever encountered. The ride out of LA left me exhausted and I did not make it to a campground. Stranded on a beach with no place to sleep, a women came to my rescue. She put me in touch with her husband who recently completed a bike tour. Marco picked me up, took me back to his house, let me shower, and I slept in a real bed. In the morning he cooked a dutch pancake (I forget what he called it) which we topped with peanut butter, honey, banana, and figs. It was delicious! Then, he drove me back to the beach and I set off once more on my journey. The next night, once again, I did not make it to a campsite. This time, exhaustion was no excuse. I was distracted by the surfing competition and hung out until dark. I asked a women working the event if I could get away with sleeping on the beach. She said that I could not then invited me to stay in her hotel room! 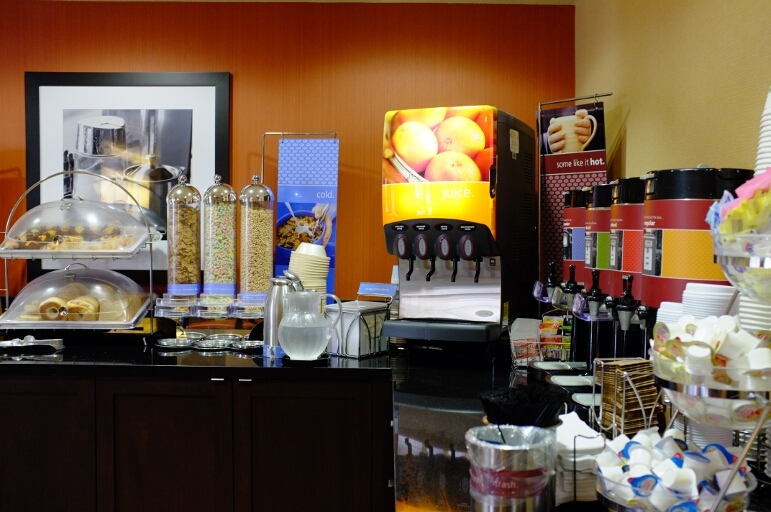 In the morning I took advantage of the continental breakfast. 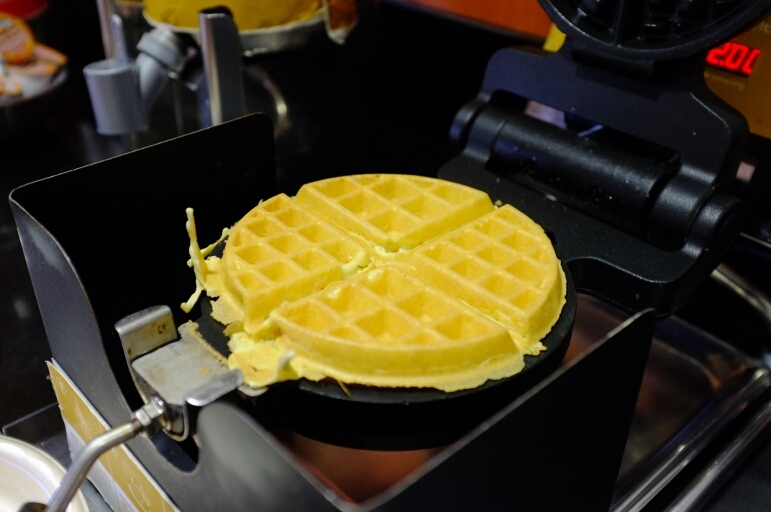 It had a waffle iron… See really hooked me up. She gave me a keychain from the competition (my new good luck charm). We are kindred spirits. 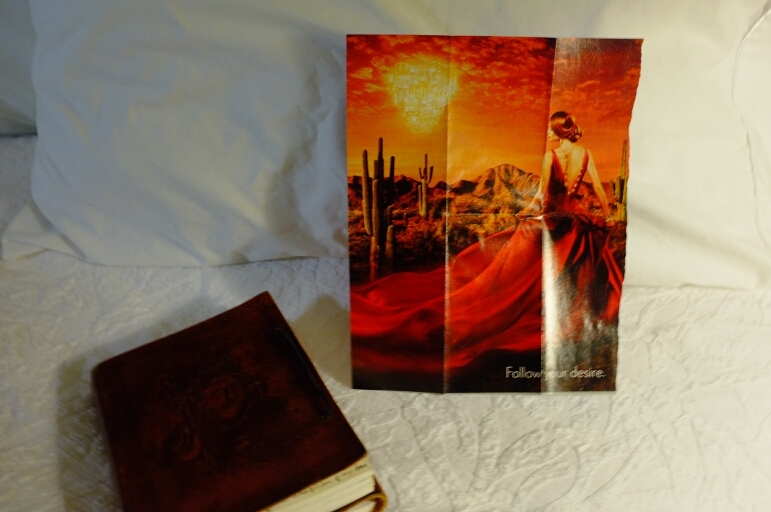 In the hotel room See invited me to she shows me her journal and her mantra: Follow your destiny. With the hurricane building strength off the Baja Peninsula, I now flee north to spend a few days watching my new favorite sport. I look forward to lounging on a beach for my last few days in the states. I also need time to reorganize and test my new gear. I need time to adjust and trust this setup before leaving the comfort of my home country. 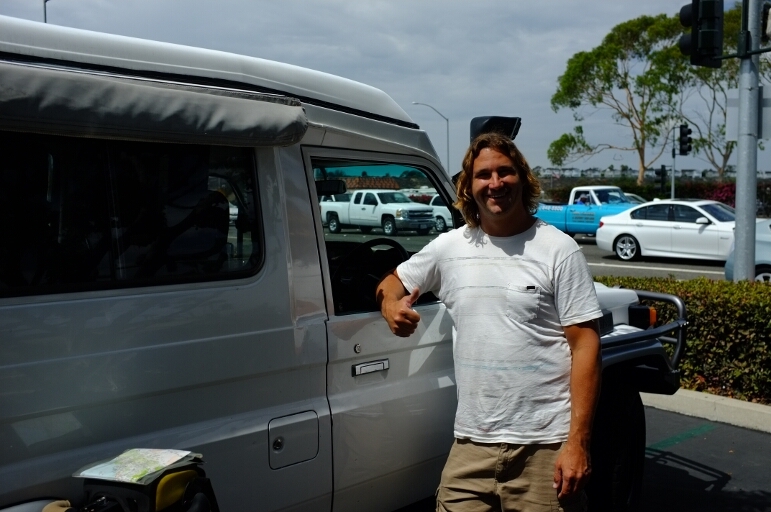 Marco and his awesome Toyota Trakka. This thing is straight from Australia. The steering wheel is on the right! See posting standing for the competition. A hotel room for the night! A continetal breakfast! I am in heaven. Complete with a waffle iron. Marley, Bob’s dog. This photo, and the ones of me surfing, are courtesy of Bob. Thanks! Another pro calms his nerves. A camera man leaving the water. Ryan, Daisy Philtron here (we met in some state park H/B site, my husband and I are also on the long road south). Found your site, love it! Glad you didn’t get stuck in the hurricane. We won’t be crossing the border until October 3 or 4. If you are still in CA then, send us a note and maybe we can cross the border together (thephiltrons.com). Glad you’re doing well! Daisy! How is the end of grad school? I am also glad I did not get stuck in the hurricane, though I know someone who did. He didn’t make it sound so bad. I plan to cross the border Sunday the 21st. I’m sure we will meet again somewhere. Hey Ryan, it’s Marco. I am so glad to see that you are having a great time! We loved having you stay with us. 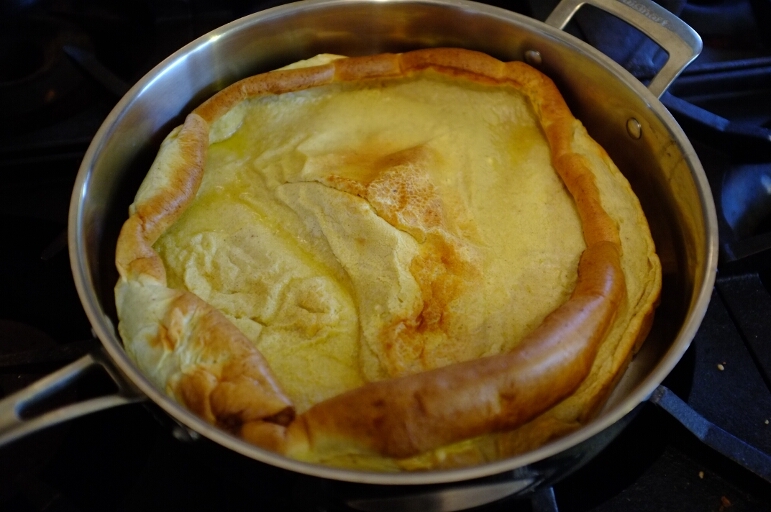 The name of the Pancake is (Pannekoeken). Remember you have to run through the house with the hot pan ful yelling Pannekoeken, Pannekoeken!!!!! I am so happy that you got to try Surfing. It sounds like you are a natural. Best of luck to you!! Ryan! Already in La Paz! Ah to sit and hear your experiences from the past 3 months…how much you have expanded your mind! You are amazing! -See.Eat.Evolve.